ANY BODY GOT A 2.0 TDI 4MOTION CADDY. Yes, there are some owners on here. Please turn your caps lock off, it is the forum equivalent of SHOUTING! Yes, I just got one – three weeks ago. Previously owned a 2.0TDI Life Edition with windows. 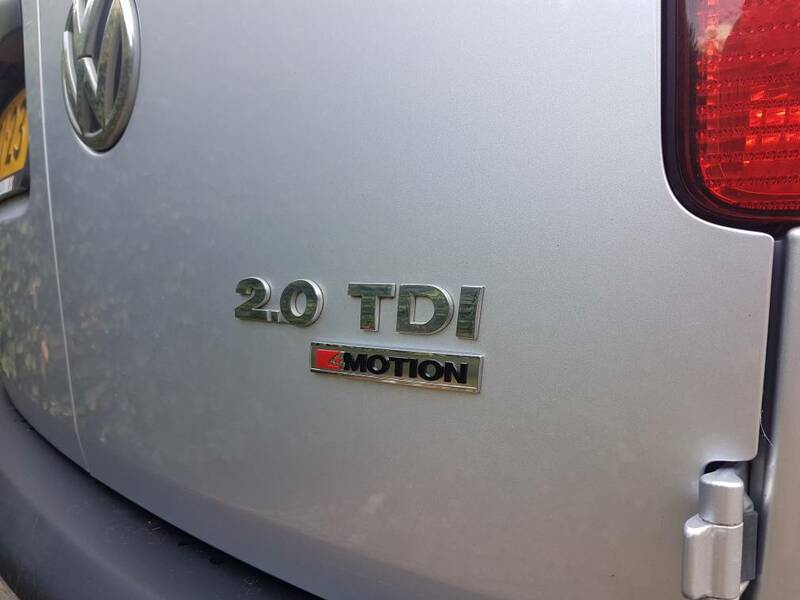 The new 4Motion is a 2.0 TDI (122) van. I´m really happy with it. I have Caddy Maxi Life 2.0TDI 4motion. I really like it, expecially at winter times. LHD 2012 Roncali Edition 2.0tdi Maxi 7 seat 4Motion earning its keep up here in the Alps. 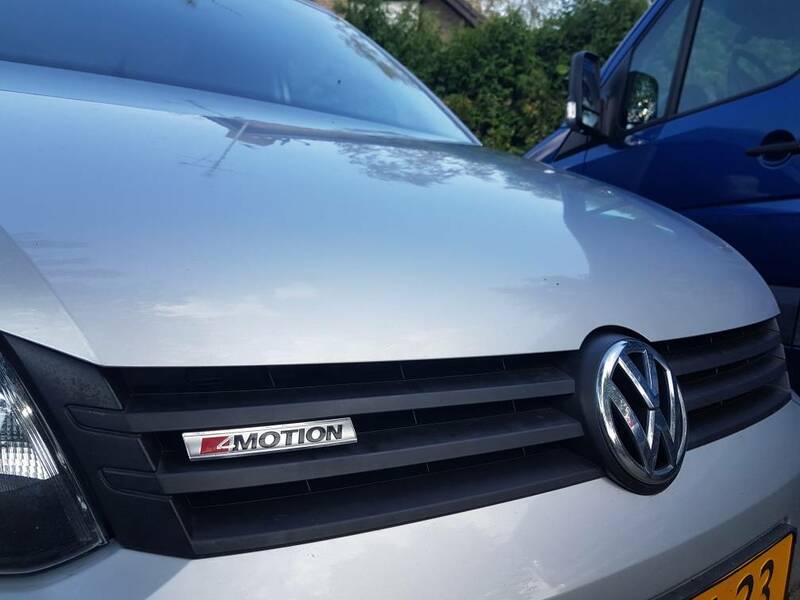 For several years 4 motion models in the UK were pretty rare. If LHD is not an issue, and all you really need is an affordable one, then be aware they are common in mainland Europe as 7 seat taxis - with usually a few with high mileage up for sale on mobile.de. Im thinking of lowering mine Maxi 4M, at least to look normal, but even better if more. True, it doesen't look too easy from below. Do anyone of you have an idea of the best/only way forward? Maker?